Presentation training course provider Time to Market has announced the availability of a new centre for presentation training in Maidenhead. Combining state of the art training facilities in a business environment the centre will support training customers wanting public speaking coaching in an off-site location. 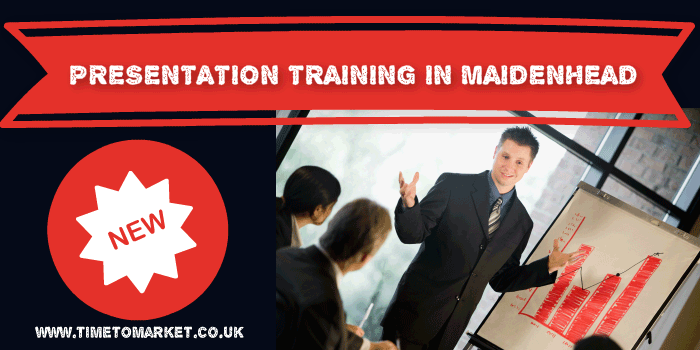 Located in the centre of Maidenhead the new training venue benefits from superb transport links. The A4 trunk road is close by and the M4 motorway is within a mile. Maidenhead railway station offers an alternative route. The state of the art training centre can accommodate a range of training requirements, class sizes and audio-visual requirements. Excellent catering and parking are both available for presentation training participants. Commenting on the new Maidenhead location Andrew Ivey (principal Trainer) said, “I’m delighted that we are now in a position to offer presentation skills training courses in Maidenhead. It’s an important development for us and our clients in Berkshire. Because, when you present, you want to give a polished performance. So, you want to exude confidence. 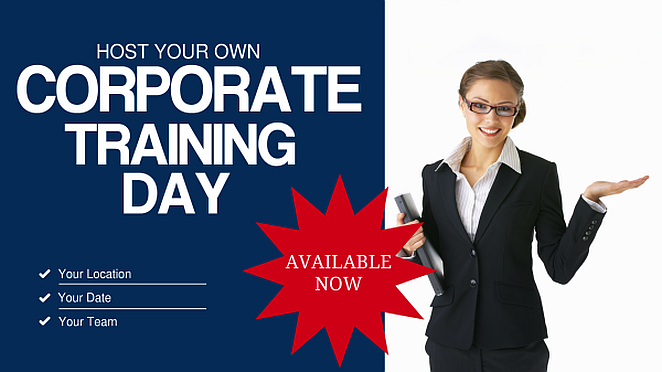 You can train to be a confident presenter with presentation training in Maidenhead. And, because we offer a range of presentation courses, there’s always something available for all abilities. You can train to be a confident presenter in Maidenhead, so you won’t need to travel far. Presentation training in Maidenhead includes full refreshments and lunch during the day’s session, expert help and advice and all the training materials you need. So, to find out how you can become a confident presenter and improve your presentation skills in Maidenhead you can contact us now on 01344 859823 or email training@timetomarket.co.uk.